In response to a new spat exposing the perceived shortcomings of legislation that governs policing in Manitoba, the province said its review of the act is still in development. Justice Minister Cliff Cullen said Monday the government is considering the scope of its review into the Police Services Act, following a disagreement between policing authorities on whether cadet notes should be handed over to Manitoba’s police watchdog that has reached the courts. In a letter that is now part of the court filings, Winnipeg police Chief Danny Smyth said the fact there is no provision in the Police Services Act or regulations to request cadet records is a “gap” in the legislation. NDP Justice Critic Nahanni Fontaine called on the government Monday to study the jurisdiction of cadets. Cullen said the provincial government is evaluating the terms of reference for the review, first announced last November in the last throne speech. 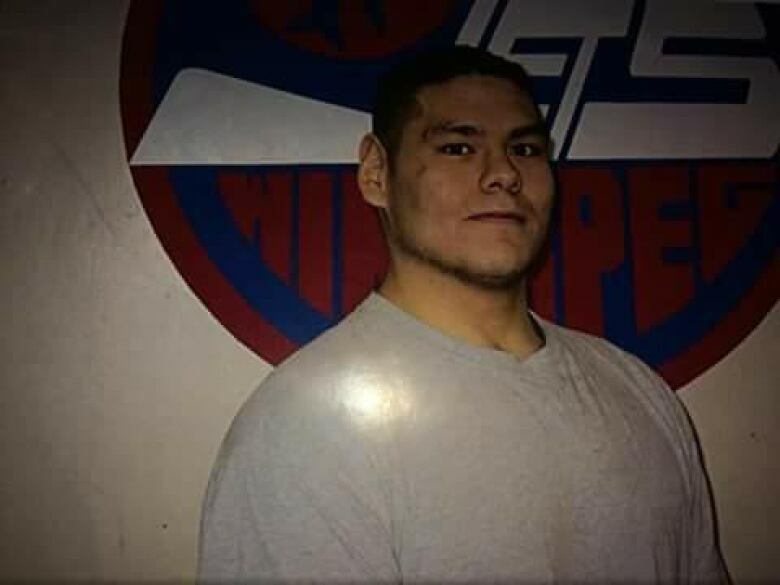 Last week, the Independent Investigation Unit, which investigates serious incidents involving police, sought a court order to force Winnipeg police to turn over the notes of two cadets who witnessed the final moments of Matthew Fosseneuve’s life. The cadets were there when the 34-year-old was hit with a stun gun during an arrest and died in July 2018. Records filed with the application show Smyth and the service’s labour liaison officer both refused to turn over the cadets’ notes to the IIU following Fosseneuve’s death. Smyth said cadets are not considered police officers, but civilian employees, and thus not obligated to hand over their notes to an investigator under the Act. Cullen wouldn’t say which of the two agencies he believes is in the right. “I’m not going to comment because that matter is certainly before the courts. Obviously, that will be part of this review,” Cullen said. He said the province recently brought in retired RCMP assistant commissioner Scott Kolody as associate deputy minister, who is offering insight into the review. Cullen expects the province to complete the review by spring 2020. Fosseneuve died on July 28, 2018, after police were called to the area of Alexander Avenue and Fountain Street for a report of a man acting aggressively. He allegedly threatened officers with a brick, according to an incident summary by Winnipeg police. Fosseneuve was hit with a stun gun and became unresponsive. He was taken to hospital and pronounced dead. Court filings showed that IIU director Zane Tessler sent an email to Smyth laying out the reasons why police should be forced to turn over notes. Almost a month later, Smyth said it is not appropriate to give the notes to the IIU and says if they want the notes, they will have to ask the cadets themselves. He ends one of his letters stating he is open to changing the regulations to clarify the procedures surrounding civilian cadets. The court challenge is the latest rift between IIU and WPS, after hundreds of emails were released under Freedom of Information laws last fall. The documents showed police and the IIU had been at loggerheads over the jurisdiction and mandate of the IIU. The emails showed instances where Tessler raised concerns with Winnipeg’s police chief about roadblocks such as not sharing notes, not flagging incidents and keeping cadets from being interviewed. Since the formation of IIU in 2015, the independent body has investigated more than 120 cases, nine of which led to charges against police officers in Manitoba.